Like most important events in your life, residential moving requires considerable planning. Movestar Professional movers bring over 35 years of experience to guide you through the process. 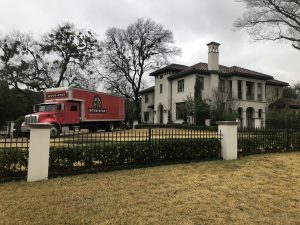 Our professionals will come to your home and speak with you regarding your particular needs, answer your questions, and offer all of the help you need to prepare yourself and your family for “moving day.” We have customized trucks, professional moving equipment, and experienced personnel, and pride ourselves on attention to detail. able to properly execute the plan. 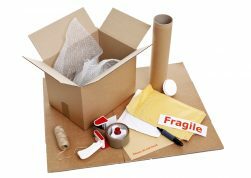 We recommend that you have our team of experienced people do your packing but If you plan to pack your own things, we have all types of packing boxes and materials available for your use. 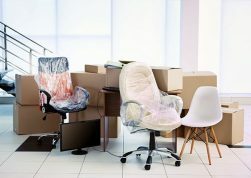 We also have instructional handouts on our guidelines for packing effectively, please see our packing services webpage for more information.nd that you have our team of experienced people do your packing but If you plan to pack your own things, we have all types of packing boxes and materials available for your use. We also have instructional handouts on our guidelines for packing effectively, please see our packing services webpage for more information.